Hi everyone. I have been a bit MIA lately as you may have noticed. Our family had a medical emergency that required my undo attention but all is well and things are perking along just fine. If you all have been following me for a while you know that about a year ago we moved into a new home and have been slowly making some changes to it ( we have yet to complete a single room!) 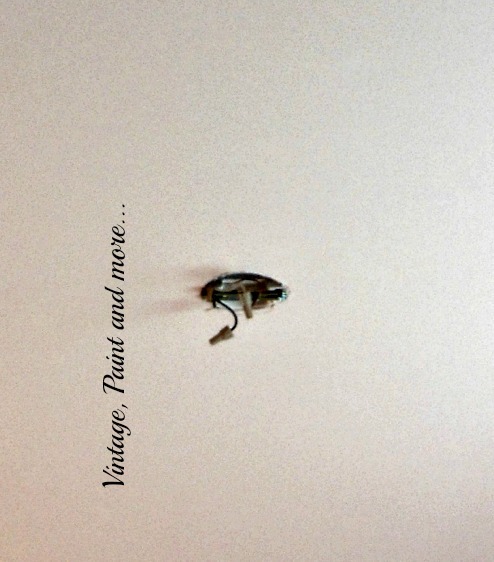 Our latest project has been to paint the entire downstairs area - this turned out to be a huge project for hubby and I and is still yet to be completed. The area I am sharing with you today is the kitchen eat in area. 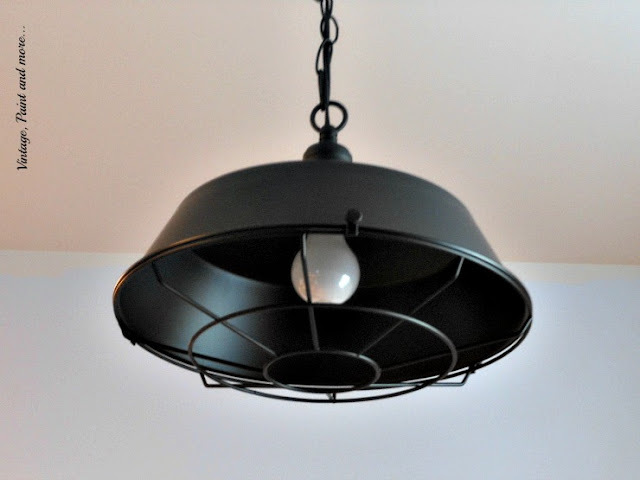 This is the light hanging in that little area and although there is nothing wrong with it I wanted something a bit different as I am working towards a vintage industrial look in here. So when a company called Parrot Uncle contacted me and asked if I would be interested in working with them I jumped at the chance. A new ceiling light was just the thing I had been looking for to get this makeover started off. 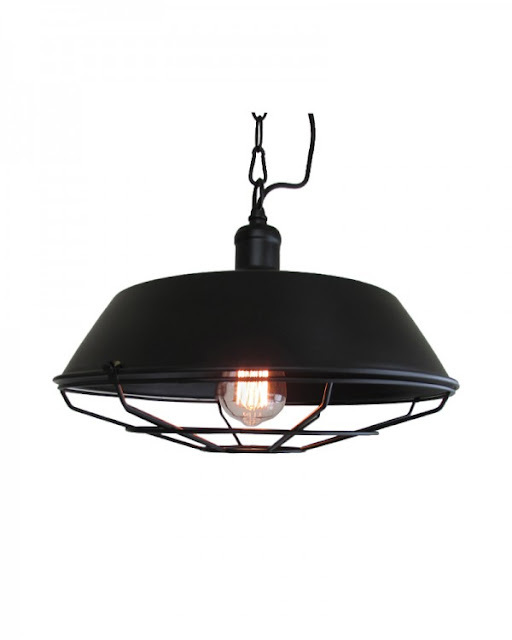 I found exactly what I was looking for with this Rustic Industrial Style Pendant Light with Black Shade and Cage. I love the wire cage it has - it reminds me so much of a vintage fan and the black metal has that awesome industrial feel I am going for. This light has an 18" diameter and the chain and wire has a 39" length for hanging. And most importantly it is so vintage industrial! Parrot Uncle has so many options that I honestly had a very difficult time choosing just which one I wanted in this area. They have refined industrial home lighting and inexpensive vintage pendent lights - something to fit every budget. 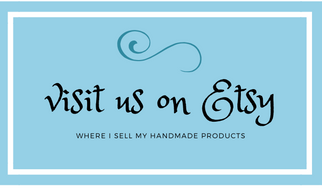 There is also a huge sale happening on their web site right now - just in time for the holidays. And Parrot Uncle offers free shipping and free returns. "T" changed the light out for me one evening. It was a simple switch out - connecting the existing wires to those on the light. The only problem we had was the bracket that held the light's bolts were not in alignment with our ceiling bracket so he had to drill a couple of holes that did line up. Easy fix and only took a couple extra minutes. Here it is all installed and hanging beautifully. I just have to pick up one of the Edison light bulbs for it to make it look more authentic. I love the black against the new grey of the walls that we now have. So if you're in the market for a new light jump on over to Parrot Uncle and check out what they have - so many beautiful styles to choose from - I think you will surely find one you love that will fit in your decor. I know I have my eye on a couple more. We finally found the exact pieces we want for this area at a new to us thrift store we we visited a couple weeks ago. However, they are requiring a lot of work to transform them into that vintage industrial look I want. I will be linking to the parties listed on the Where I Party page. 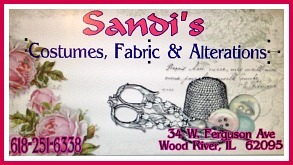 Please be sure to go by and visit them - I'm sure you'll love all the creativity and inspiration you'll find there. Thank you so much . I have fallen in love with that vintage industrial look and this light just seemed so right to me. Thank you for stopping by. I love the light change! It looks great! So much better than the builder grade light fixture! Thanks so much. It is definitely better than that builder grade fixture. It is such an improvement over the previous light. This one makes such a bold statement. Thank you Mary. Those builder grade fixtures leave a lot to be desired for sure. What a great addition! Love that industrial look. I wrote a post for Parrot Uncle a few months ago--aren't they great?! Their selection is gigantic and awesome! Thank you Kristie. I have fallen totally in love with the vintage industrial look. Loved working with Parrot Uncle - they do have a wonderful selection. Cathy, sounds like a fabulous company. Love the industrial look of the light you chose! Thanks for sharing with SYC. Hi Jann. they were an easy company to work with and the light was perfect for our space. 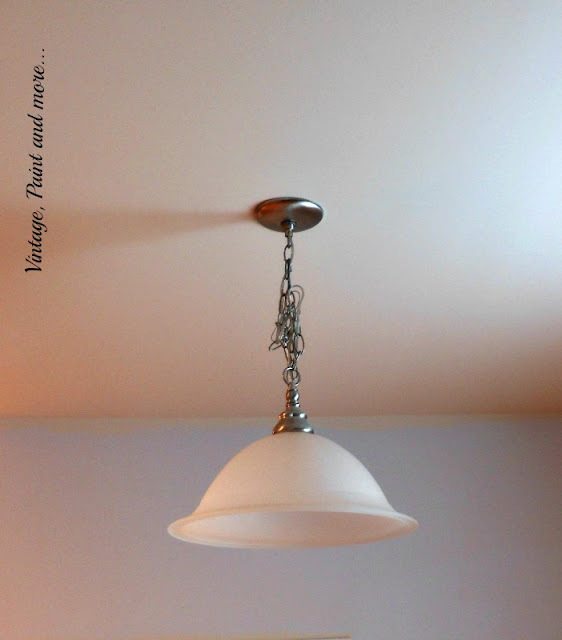 Love the new light fixture Cathy--it has a great vintage, industrial look. 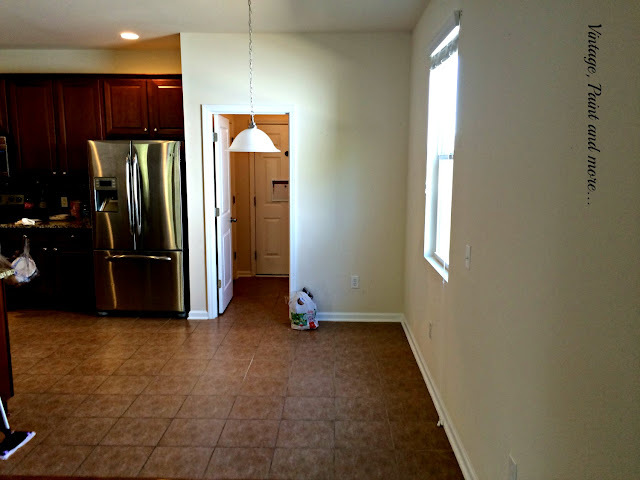 Can't wait to see the room once it's all done :) Thanks for linking up with Vintage Charm! Thank you Diane - I am having such fun putting together this new look. Thank you for hosting each week. Great light fixture!! Thanks for joining Home Sweet Home! Thank you so much and thank you for hosting each week. The new lighting looks great and Edison bulbs will be perfect for it. Thanks for sharing at Snickerdoodle Sunday. Thank you so much Beverly. I can't wait to put an Edison bulb in it - I think that will just be the perfect touch. Thanks for hosting each week.